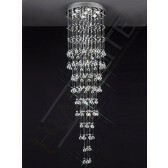 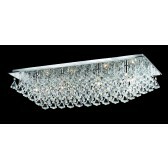 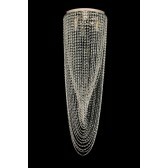 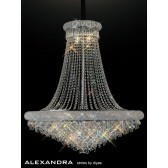 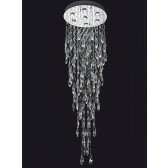 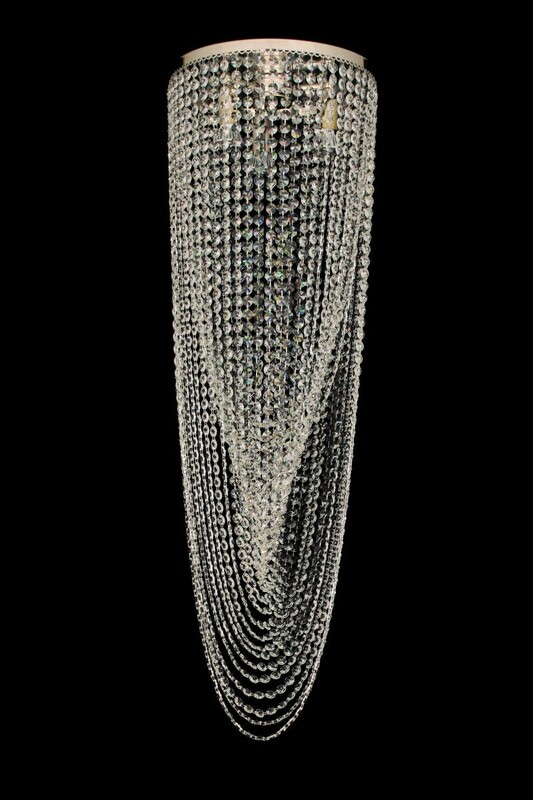 This LED crystal chandelier light is from the Beehive range a part of the Starlite collection by Impex. 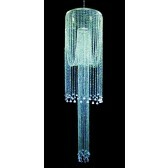 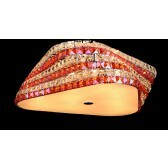 The 5 light ceiling fitting, shows a ceiling plate with a mass of drapes of crystals housing the 5 lamps. 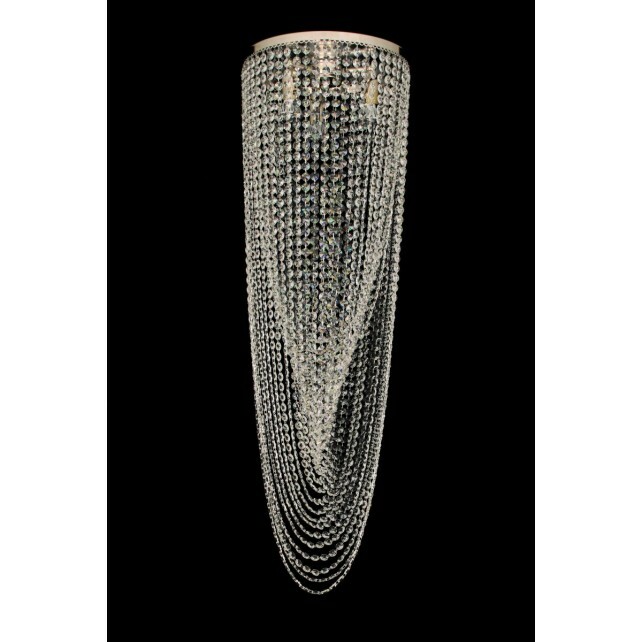 The ceiling light covers a large scale of ceiling height and space therefore, it is more ideal for larger hallways and living room areas in a home or commerical use in hotels and restaurants. 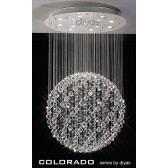 It is available in different sizes and finishes, and on request you can have the option of dimmable, remote controlled, colour changing bulbs. 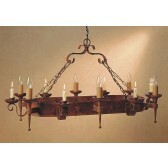 The perfect accessory to your indoor lighting plan.